for $349,900 with 3 bedrooms and 1 full bath. This 1,008 square foot home was built in 1987 on a lot size of 0.2300 Acre(s). Beautifully remodeled home in desirable Sherwood neighborhood, close to parks and located on cul-de-sac with large .23 acre lot! New custom cabinets, quartz counters, new flooring and paint throughout, excellent great room floor plan, new slate appliances, and heat pump for A/C! 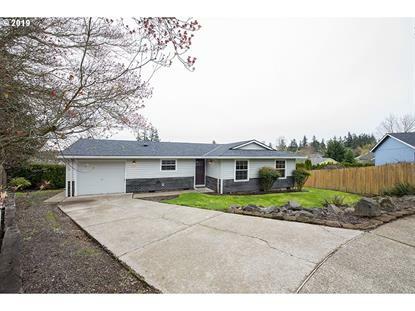 Seller is licensed Realtor in OR, buyer to verify schools.